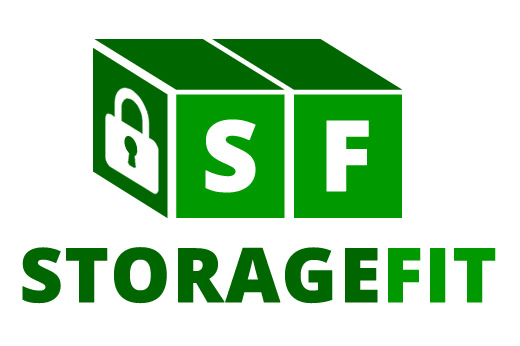 Where is Storage Fit located? Storage Fit is located at 3701 Dividend Drive #C2 in Garland, TX 75042. We’re easily accessible to several surrounding areas such as Richardson, Dallas, and Rowlett. All of our tenants have access inside of the facility 7 days a week between 6:00 AM and 9:00 PM. Yes. Truck rentals are available. We’re a one-stop shop! Do you have boxes and supplies available for purchase? Purchase boxes and supplies from the office. We have tape, bubble wrap, mattress covers, boxes, and much more. We offer flexible month-to-month leases. Keep your unit for as long as you need it. Use our online bill pay system to pay your monthly bill. Use a debit or credit card. Each tenant is given a personal passcode that gives them access inside of the facility. Enter your code into the gate keypad and come right inside. Our video cameras are a major aspect to our security features as well. We’re able to monitor the entire facility 24/7. Is the facility near colleges and universities? Storage Fit is a short drive from several Texas colleges and universities including Southern Methodist University, Richland College, Eastfield College, Brookhaven College, and The University of Texas at Dallas. What am I not allowed to store? Tenants are not allowed to store hazardous or flammable items, living animals, weapons, drugs, or liquids. Give us a call if you have questions.